Below are some of our genuine tesimonials sent by satisfied customers throughout the fylde coast. 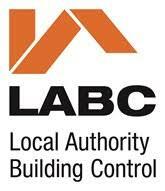 "We were naturally cautious when selecting a company to undertake such a significant change to our property. The renovation we had planned meant that we had to move out of our property for a long period of time and therefore like most clients we were concerned about completing the job on time and within budget. 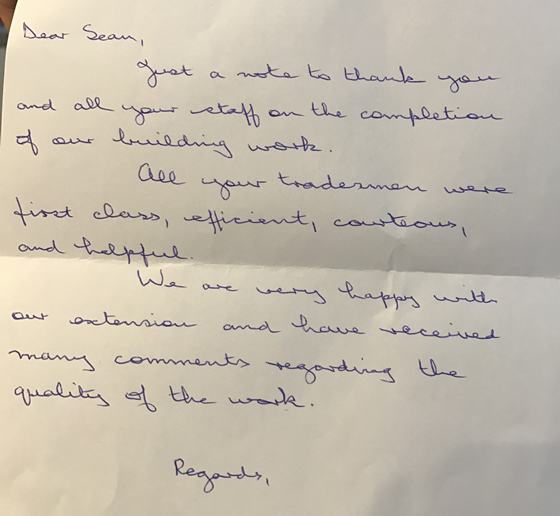 We chose Fylde joinery on the basis of the recommendations from previous clients and its very pleasing to be able to be in a position to help others put their trust in Sean and the team. From the initial planning and design options through to the finishing touches at the end of the job we found the team to be friendly, professional and genuinely interested in achieving the best possible finish. 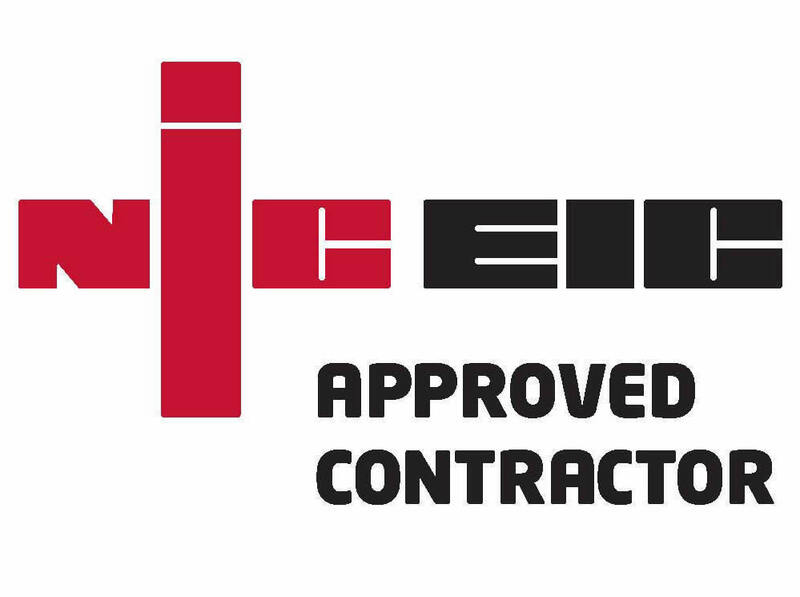 This level of service was consistent and reliable across all aspects of the job from plumbing, electrical work, brick laying and joinery and the levels of communication and customer service were exceptional throughout the project. Perhaps the best measure of any company is how they respond when difficulties arise. During the project we experienced some terrible weather at a time when the roof had been removed from our property. Sean and the team pulled together over a weekend to ensure our property wasn't damaged and went above and beyond in terms of response. We are really delighted with the result. It's hard to believe that it's the same property and that the work was completed ahead of schedule. A sincere thanks to a great team. To view more genuine testiomonials please click the PDF Icon to view the original copies of the testimonials. "Just a quick note to say thank you for making our vision a reality... You and your team have done a superb job the service you provided afterward was simply "spot on""
"With regard to the re-fit we are delighted with the end result. Thank you to you and your team for all your efforts and professionalism whilst working on our job, we would highly recommend your company. Success is always a reflection of Customer Satisfaction. Which has to be earned, one job at a time.